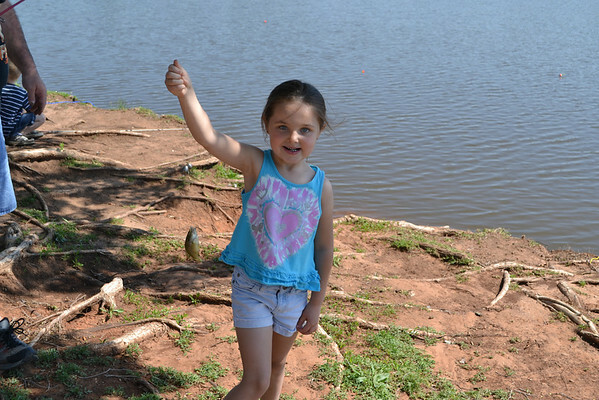 Saturday was the Elks Kids Fishing Derby in Shannon Springs Park, where families gathered to spend time with the children in one of southern America's most treasured pastimes. Kylee Petross was also reeling in some rather small fish. Her mother tells us she caught a catfish that was even tinier than this one.